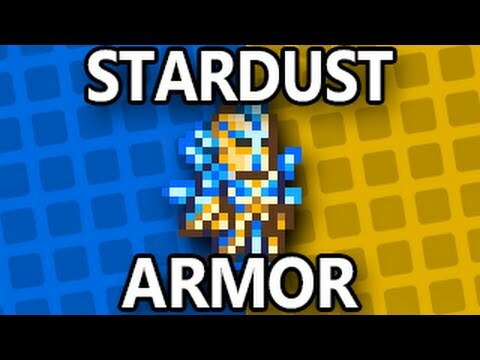 This mod is a laodout of stardust armour and a couple more items with it! Enjoy the mod! This is a ORIGANAL mod made by ME if anyone clones this i will report it to CURSE and it will be taken down! THIS IS MINE! Anyone can download it but i don't want anyone claiming its THEIRS and is getting credit from MY own mod! 2. Stardust Plate, Stardust Helmet, Stardust Leggings, And Stardust Wings. Join theese and support my teams mods!